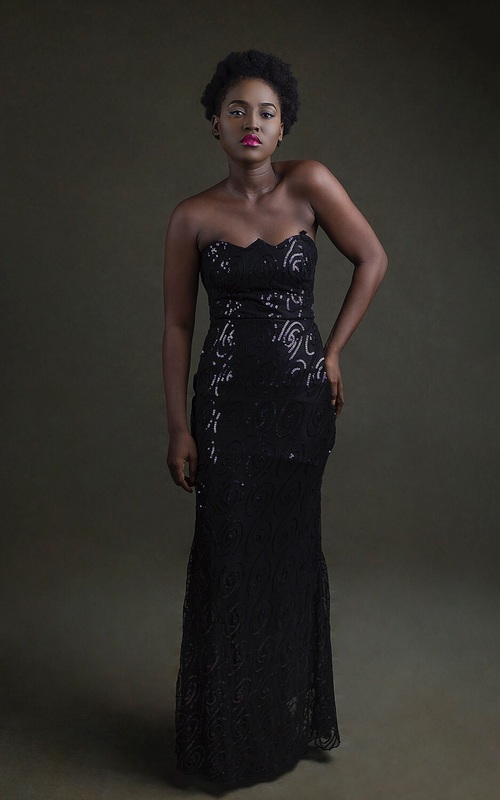 Home Decemeber BETH SANTE PRESENTS “AWURA”S/S 16 COLLECTION. 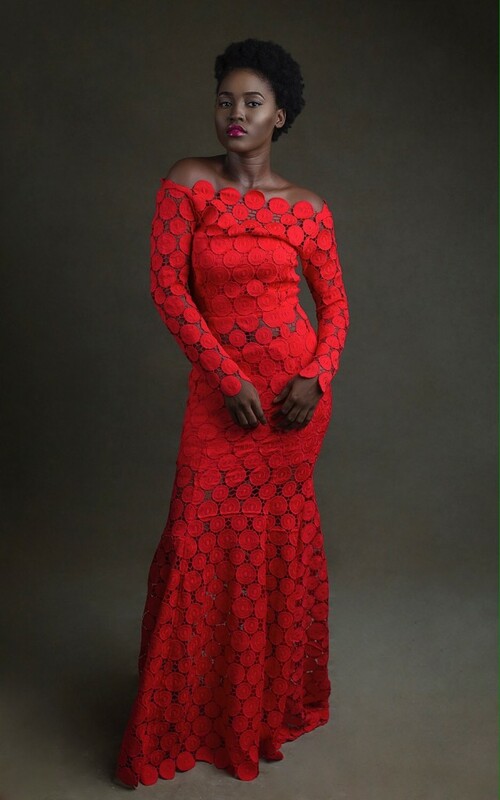 BETH SANTE PRESENTS “AWURA”S/S 16 COLLECTION. 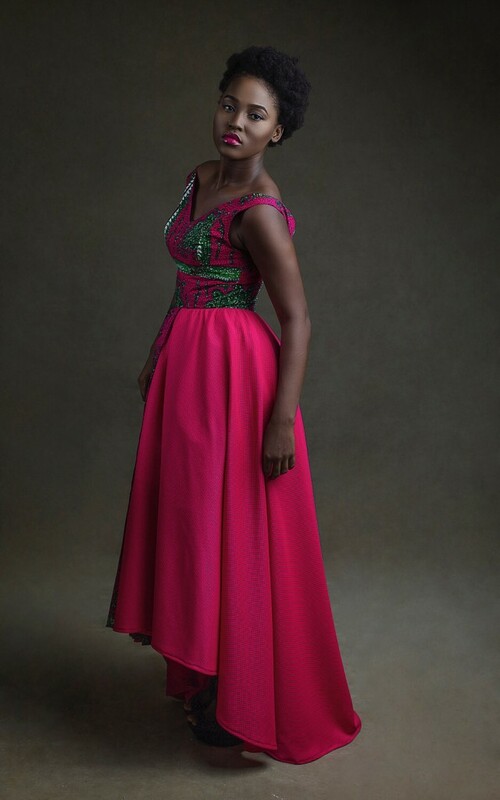 Ghanaian clothing brand Beth Sante has launched its S/S16 collection, Themed “AWURA” which is the Akan description of a well mannered lady, the collection sums up in modern garments the image of a woman everyone looks up to. 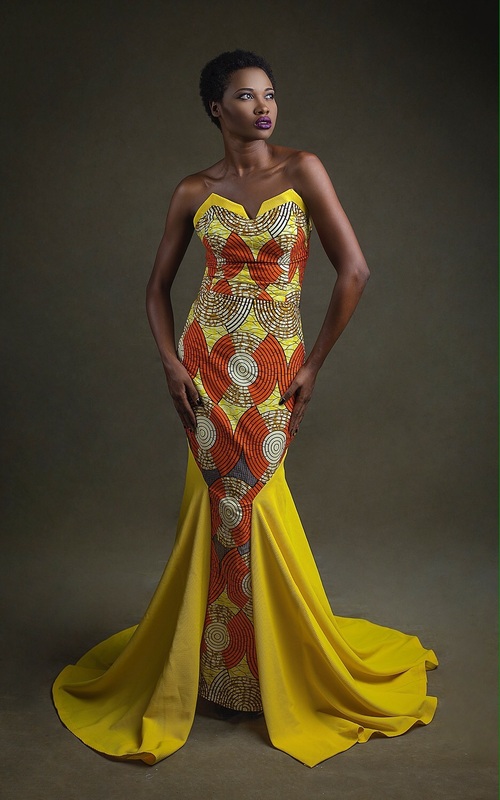 It makes use of a variety of materials including African Print, lace, cotton and silky fabrics to portray the diversity and beauty of the African culture. According to Beth Sante, the laces used evoke the extravagance in everyday styles while Silk and cotton elements denote casual but stylish personality. 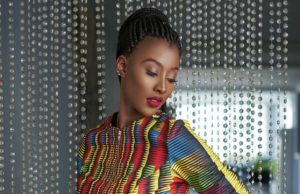 The fashion line considers the touch of African Print for the daring personalities who are confident and bold. 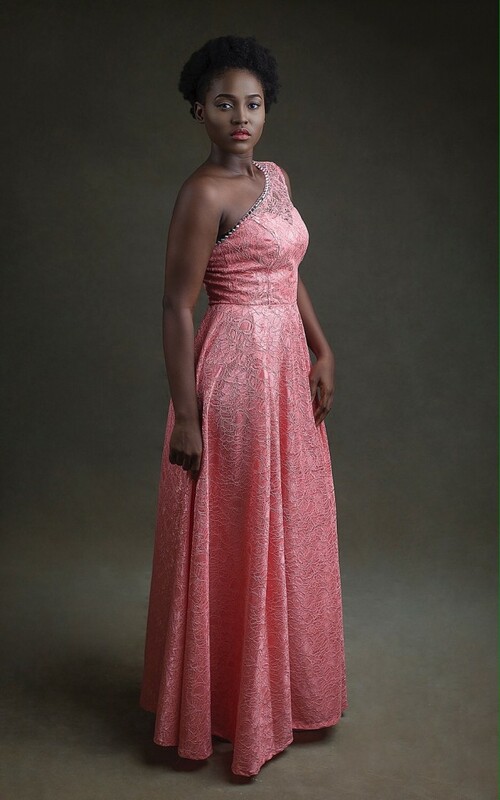 Speaking on the inspiration behind the collection, Adelaide Asiedu-Boakye, Designer of the fashion line said she was inspired by current trends and everything that surrounds her. 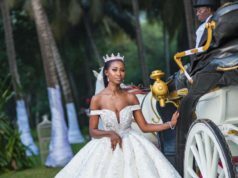 She added that the collection is a mix match of different outfits for different occasions.-casual, corporate, evening as well as bridal looks.. “The Beth Sante woman is an everyday woman with a touch of style, which never fades.” She said, “The Beth Sante woman is an “Awura”” she added. 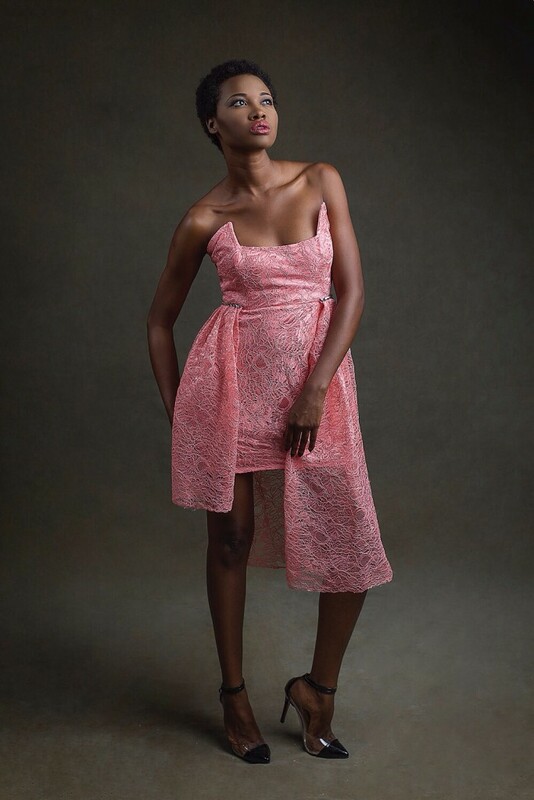 Beth Sante is an exclusive women’s wear brand dedicated to catering to the fashion needs of the modern Ghanaian woman. 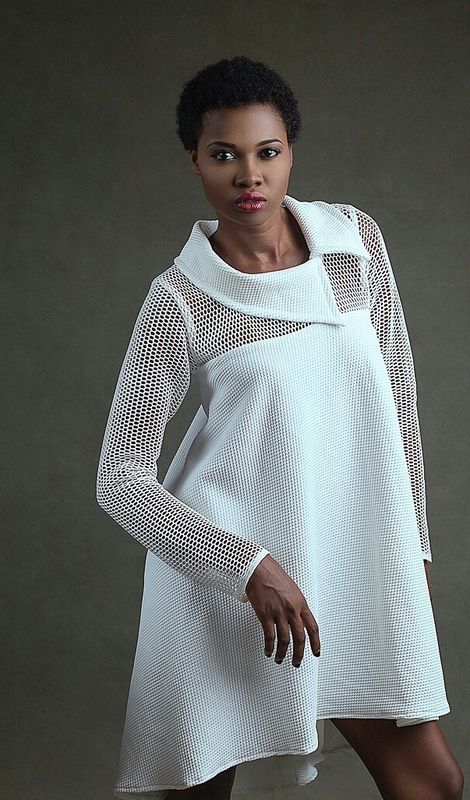 The brand which has been in existence for two years has captivated the fashion industry in Ghana and looks forward to doing same globally. 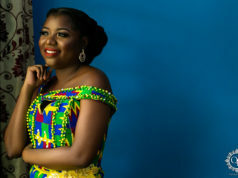 Beth Sante aims to be brand of choice for the casual or extravagant look for every Ghanaian woman.